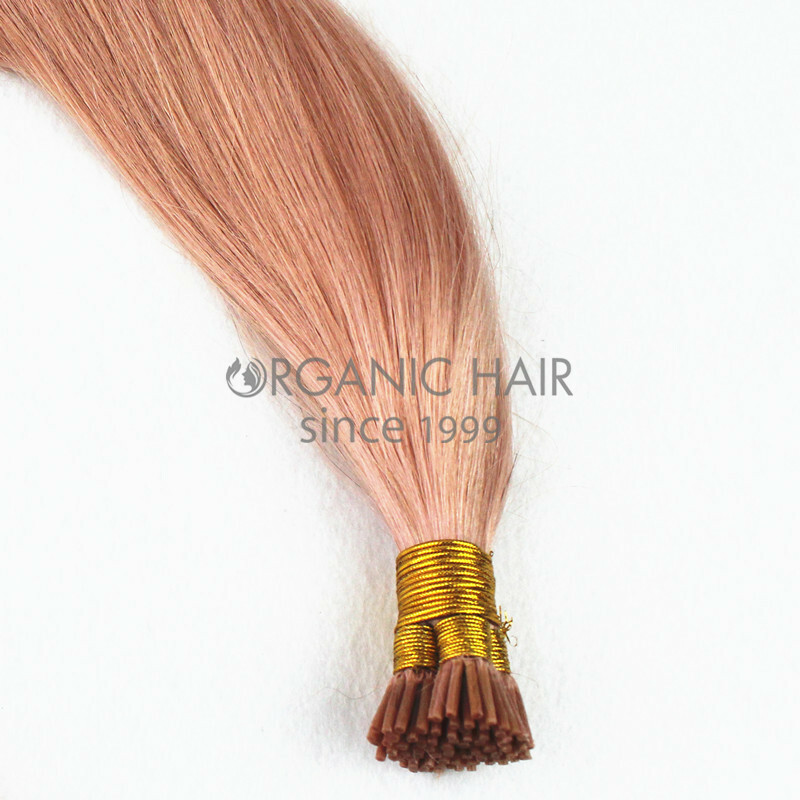 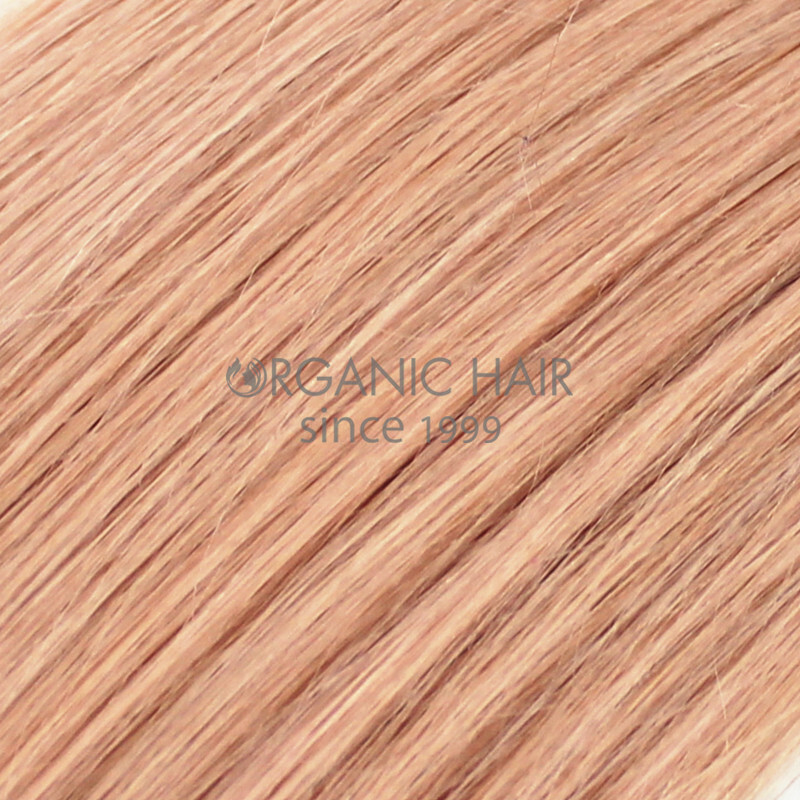 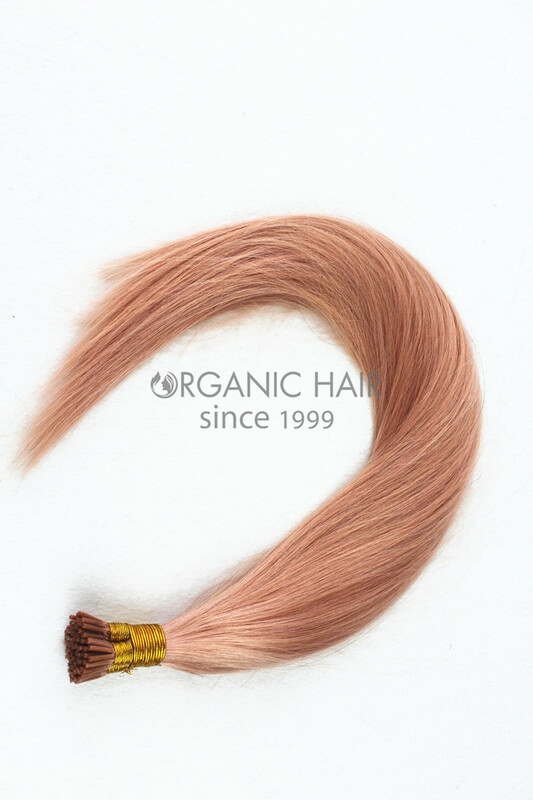 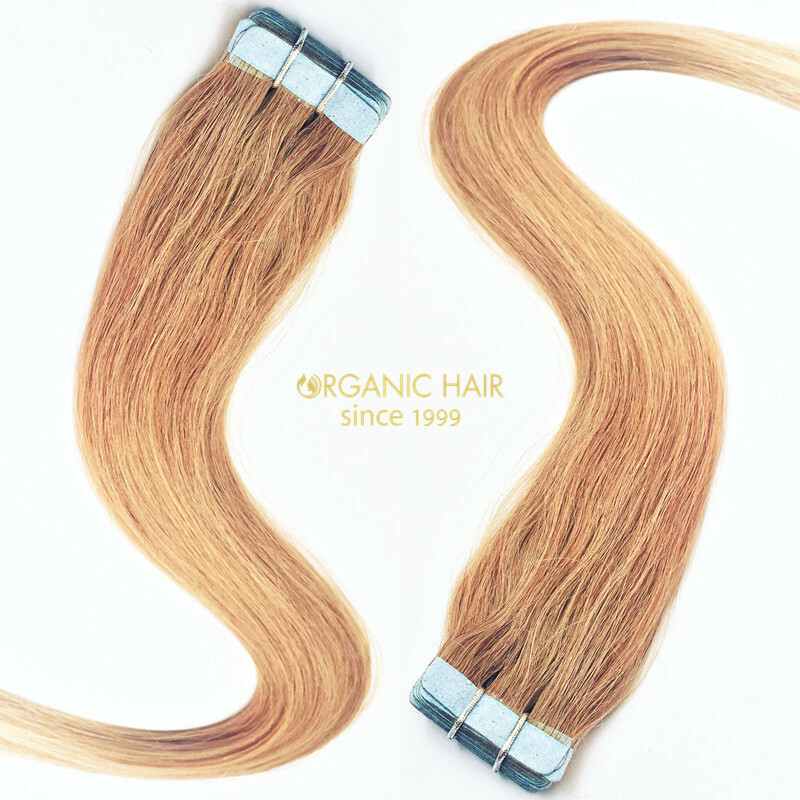 Organic stick hair extensions allow for versatility in styling. 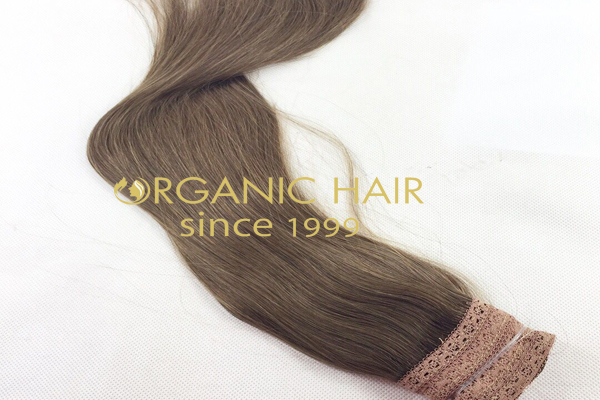 Seamless application by a Salon Professional. 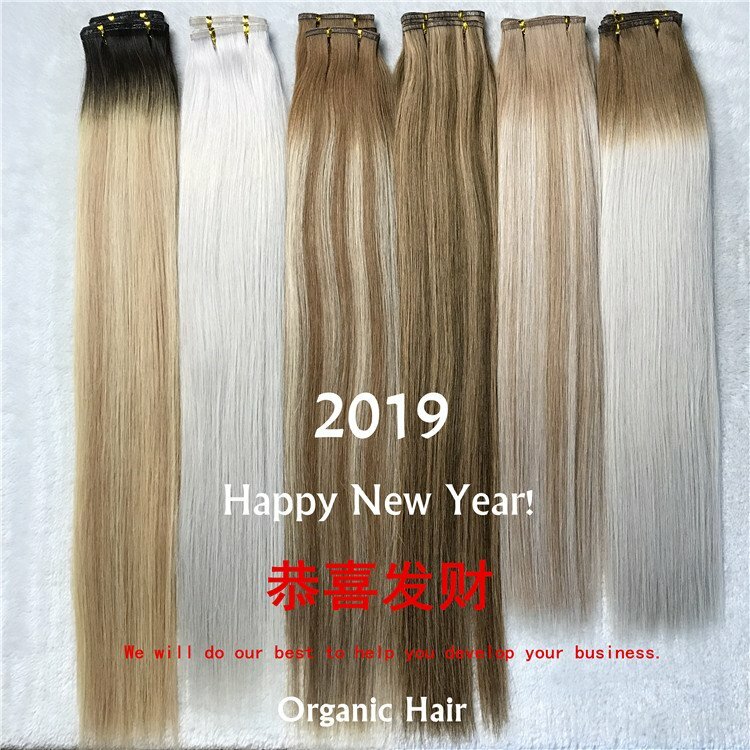 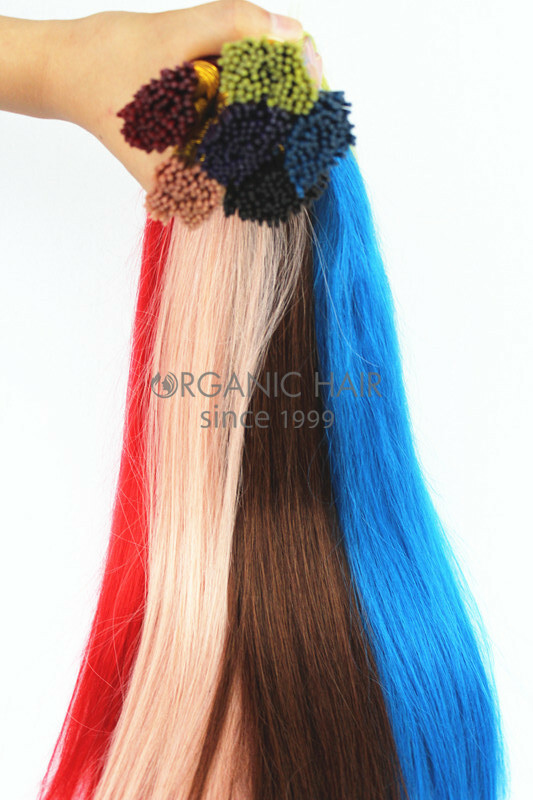 High-quality Premium Remy Human Hair. 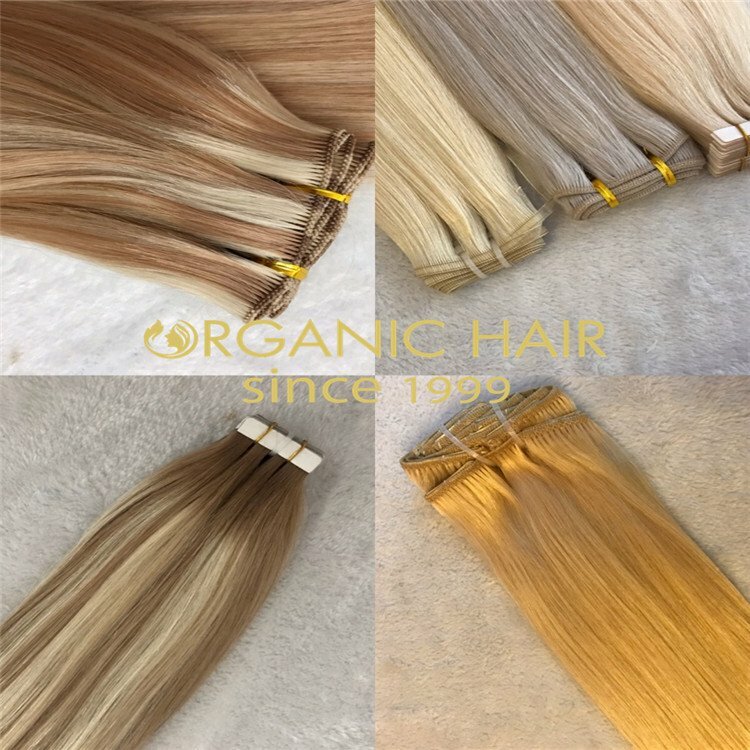 Satin Strands are high-quality premium 100% Remy Human Hair I-Tips are great for seamlessly lengthening and/or thickening short and/or thin hair. 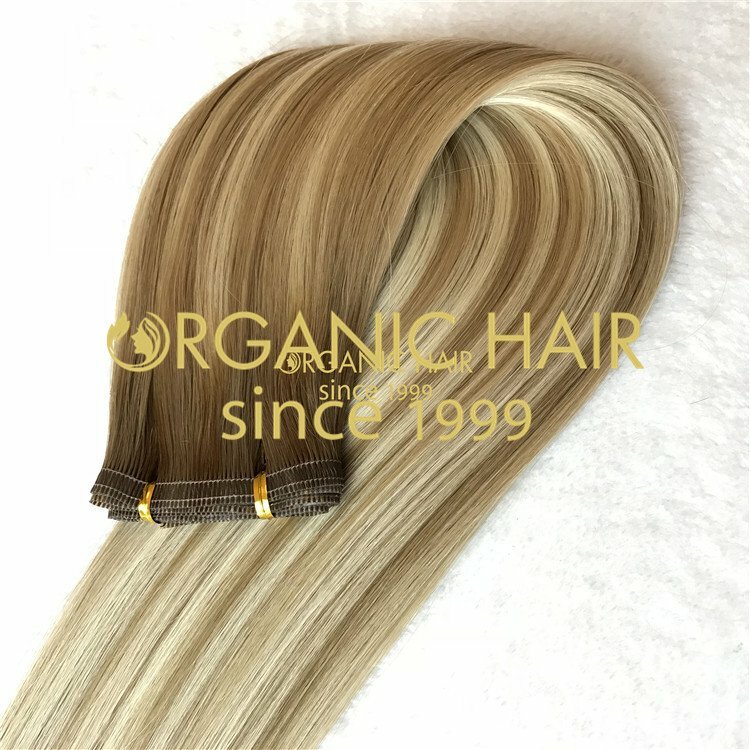 I-Tips hair are attached to the clients hair by a variety of strand-by-strand techniques that can include using fusion links, glue gun, glue pot or a professional hair extension tool. 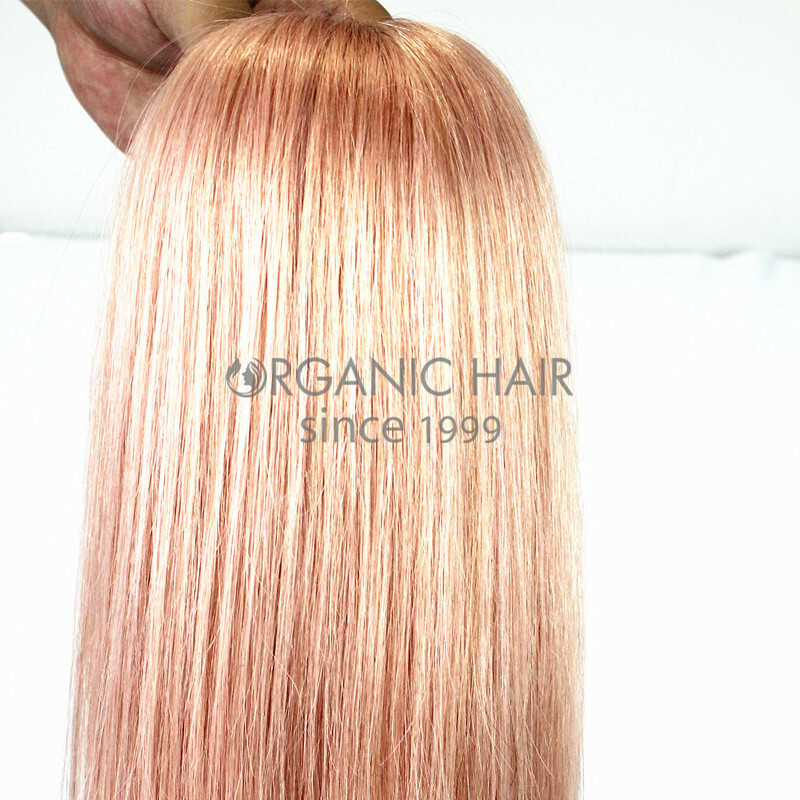 Stick tip hair extensions pink hair extensions is one of the simplest method. 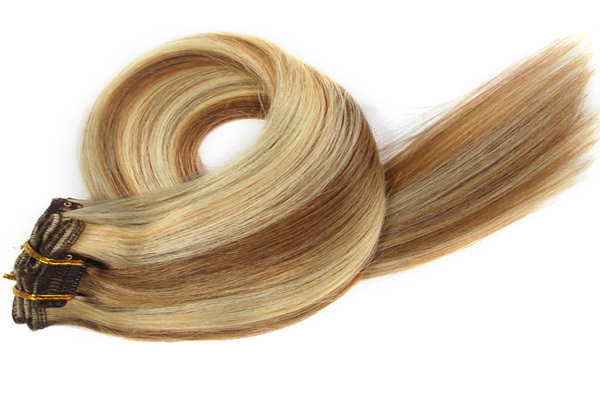 A bonding glue is attached to the tip of the extension hair and is applied at the root of the individual's hair using a fusion heat connector wand. 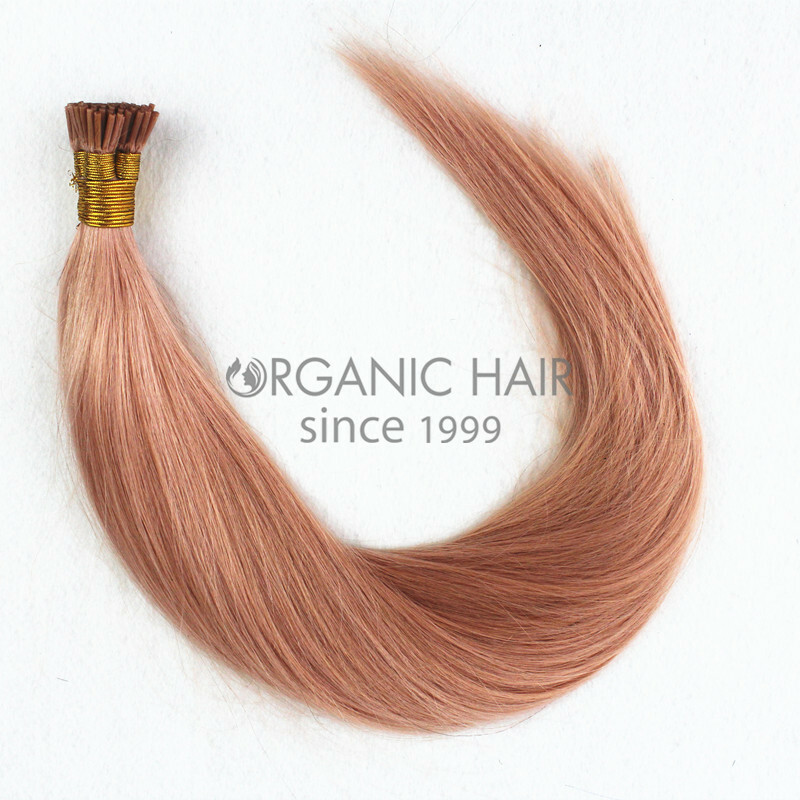 Pre bonded extensions can easily be removed with a remover. 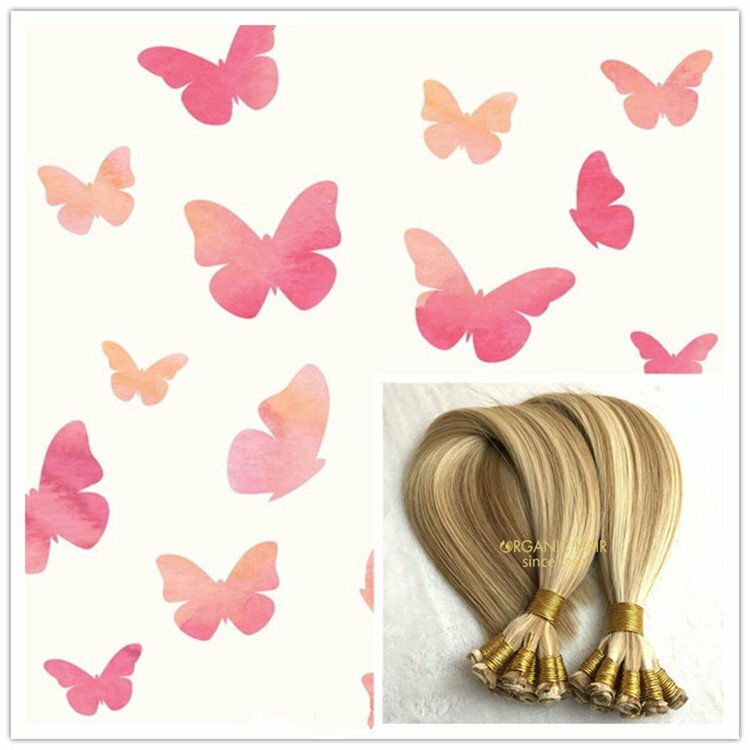 The tips of the glue are shaped as either: * U / Nail Tip * Flat Tip * Shoe lace Tip. 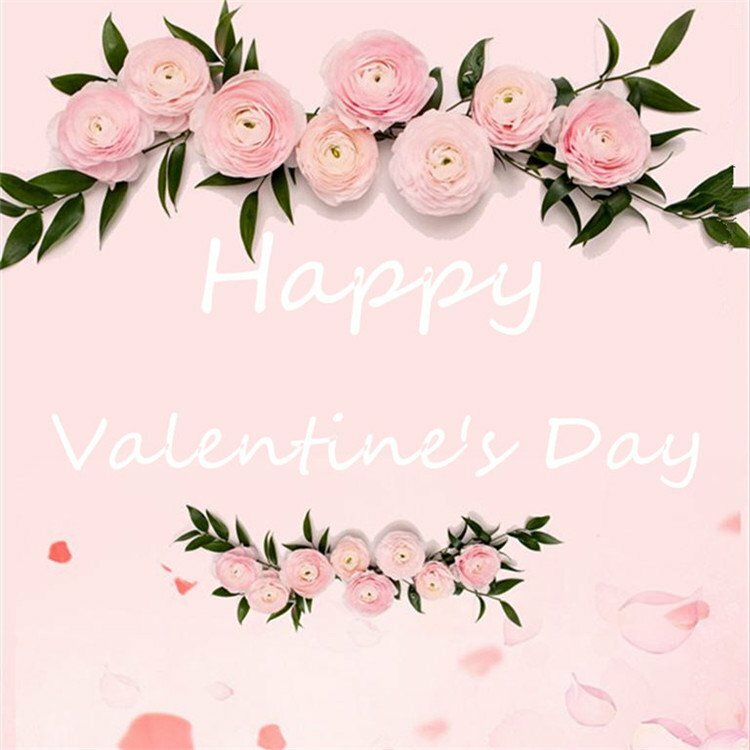 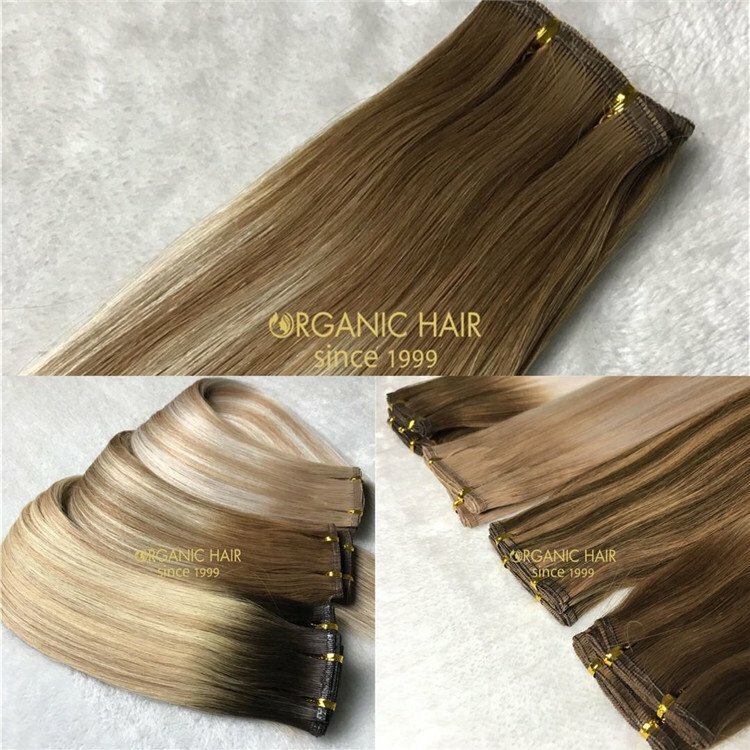 The stick is good quality.100% Remy human hair material.Can be washed and heat styled.The Stick tip hair extensions pink hair extensions is made from the good keratin stick and good hair.